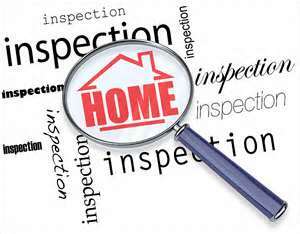 Regular Inspections Protect SW Florida Rental Home Assets, Naples, Bonita Springs. Suppose you have put your SW Florida home on the market, but the number of showings is signaling that your asking price is not attracting much buyer interest. In most cases, you will notch the price down to a competitive level. That’s simply responding to the real life market in real-time. But if you have no need to sell within a limited time frame—and you are disinclined to accept what the market is supporting at the moment—you have the option of waiting. If you also aren’t in residence at the property, you have another option, too: you can turn the property into one of the SW Florida rental homes that keep cash coming in while the market continues to improve. There should be no ambiguity about why routine inspections are necessary. Every home needs to have its systems and structural integrity proactively maintained. 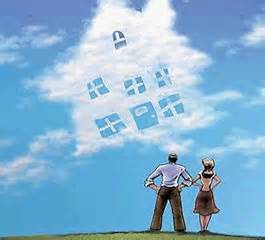 No matter how thoughtful and careful a tenant may be, Father Time needs to be held at bay in ways the owner is most likely to spot. If at all possible, at least one of the responsible tenants should be present during inspections. Not only does this deter any possibility of accusations of theft or other mischief from materializing, it’s also that much easier to foster an atmosphere of cooperation instead of confrontation. 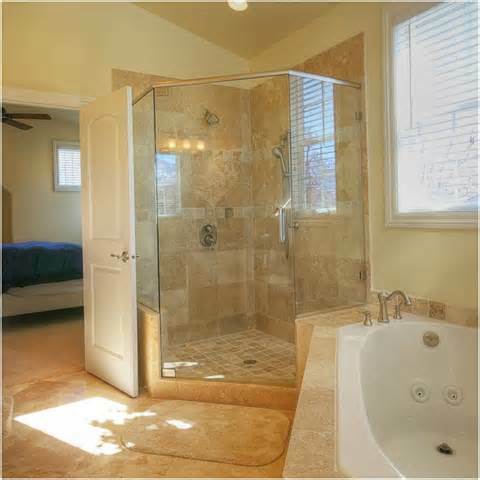 At its best, a successful inspection yields more than a checklist of items to be attended to. 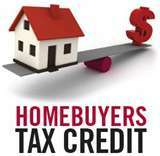 It gives the tenant assurance that their quality of life is part of your goal as landlord. When issues arise that should be photographed—for communication with maintenance professionals or for legal documentation—care should be taken that they never include personal items (like family photos, pets, people or valuables). This is a privacy issue that is universally observed, but too easily overlooked. Don’t! If the above Communication and Teamwork ideas run up against a reality where the property is being neglected in any substantial corner, personal on-the-spot confrontation is generally regarded as likely to yield negative results. You will have documented the problem, and the best way to handle it is to address the issues with the tenant formally—and in writing. 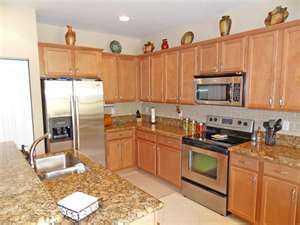 Regular Inspections Protect SW Florida Rental Home Assets, Naples, Bonita Springs. When SW Florida properties convert into SW Florida rental homes, they can also acquire an extra asset—because that’s exactly what a good tenant is. And if the time comes to ultimately list the property, it might find a whole new group of prospects—investors interested in SW Florida rental homes that come equipped with long-time tenants. Call me! 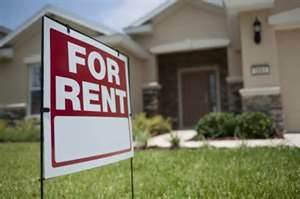 SW Florida Landlords & the Professional Property Management. Everyone who owns a rental property in SW Florida makes a continuing management decision concerning how much of the day-to-day operational responsibility to outsource. Some are inclined to tackle the nuts and bolts of tenant management, while others are content to leave it to one of SW Florida’s professional property managers. If the main motive for acquiring the rental was for its value as a long-term real estate investment, there is an increased likelihood that one of SW Florida’s professional property management firms will get the nod. Beyond the dollars-and-cents dimension—which can boil down to a calculation on how you value your own time—there can be personal elements behind the decision. Do you enjoy keeping a close watch on all your business dealings? Or is minimizing the hassle factor a higher priority? Those are tradeoffs only you can calculate, or recalculate if your initial decision doesn’t work out. Another factor can come into play—one that’s seldom mentioned or written about. 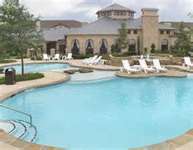 It has to do with another party in the business arrangement that is being created: the tenants! When all is said and done, setting up the way a rental property is to be managed is identical to creating the operations blueprint for any ongoing business enterprise. Both involve a customer relations element. 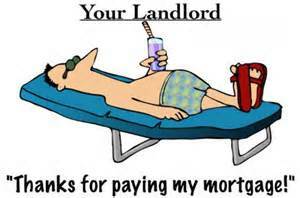 As landlord, you are the proprietor, and the tenants are the customers. Every business that hopes to maximize its return on operations soon experiences why taking customer satisfaction into account pays dividends (at least, the more successful ones do)! By that yardstick, the decision on whether to choose professional property management is not only about a landlord’s willingness to expand the time and effort their personal involvement will require. That choice should also take the tenant’s satisfaction into account…and on that score, the years of experience that come with a veteran SW Florida professional property management firm can tilt the scales in its favor. Having a proven system for handling trouble calls in a timely manner is one obvious advantage—as is being able to tap the talent of professionals whose full-time job it is to take those inevitable situations in stride. 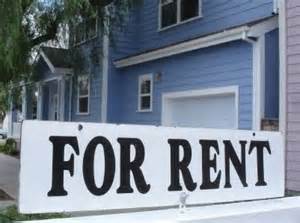 SW Florida Landlords & the Professional Property Management. Locating and helping you acquire choice SW Florida investment properties is one way I help my clients. Another is to provide a solid resource for new owners as they go about organizing their ongoing tenant-handling arrangements. Call me anytime to discuss today’s great current array of available investment properties—and the best ways you can make the most of them! 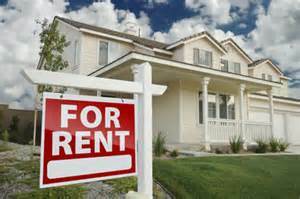 SW Florida Rent-to-Own Agreements Defuse Common Landmines. 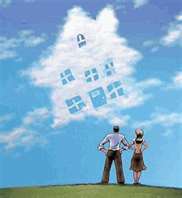 The term “rent-to-own” sounds like a contradiction for good reason. It’s often called upon to reconcile a buyer-seller situation that does not fit a standard mold. A SW Florida rent-to-own agreement can allow potential buyers to move into an SW Florida house before their finances are up to snuff (or at least that’s the call most lenders would make). It’s can be a useful contradiction for both parties, because the would-be buyer can get the immediate benefit of living in their choice of home knowing that some portion of the rent paid has the potential of building residential equity, while the seller will either eventually have successfully sold the property or have benefitted from some cash flow should the sale fail to materialize. It’s “rent-to-own” because a monthly rental is negotiated—usually at a higher-than-market rate with a portion of the excess to be applied toward the purchase price. The length of the agreement—the amount of time the renter/buyer has to complete the purchase—is a key provision. A common reason that a rent-to-own agreement is desired at all is because the buyer needs time to qualify for a traditional home loan, so negotiating a sufficient length of time to accomplish that can be critical. 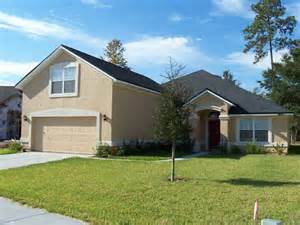 A SW Florida rent-to-own agreement can be a terrific way to realize a sale that would otherwise not be possible. The key is to anticipate not just the hoped-for, smooth-sailing outcome, but all of the obstacles that might crop up along the way. 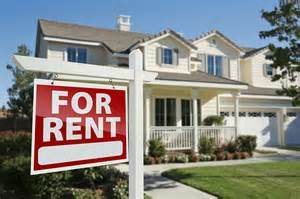 Rent-to-own is just one of the possibilities that an experienced real estate professional will help you to consider. 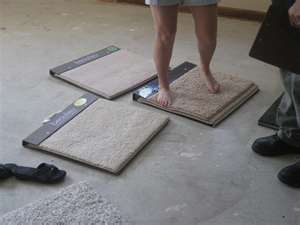 SW Florida Rent-to-Own Agreements Defuse Common Landmines. Be sure to give me a call when your sights are set on buying or selling a SW Florida home! The good news isn’t just that the rebound looks to be progressing still, but that in the realm of SW Florida rental investments, the wished-for growth in underlying value of any investment property may be only half the goal. There is also the ongoing cash-generation to consider. Part 1: will you be actively managing the rental investment property? Realistically, do you have the time and inclination to do so? As a true investment rather than a sideline avocation, the answer to that question should take into account what your time is worth elsewhere. Whether you are a fully engaged professional or a massively overstressed soccer mom (or, heaven forbid, both! ), the cost of hiring a professional management firm might be the better choice. Zillow notes a starting point for estimating management services at around 6%-8% of the rent number (which may or may not include services like re-leasing services). The answer to that Part 1 consideration will give you a firm basis for estimating the answer to Part 2: What is the price range of the properties you should consider. Managing the rental yourself will increase the bottom line, but that’s only one of your rental’s operating expenses. The complete operating budget will include maintenance (generally ballpark at 1% per year of the property’s value), insurance, taxes, and any HOA and gardening fees. The next step is to investigate what the income stream is likely to be. The local classifieds will show what comparable SW Florida rentals are going for. There are also a number of online information sources like Rentometer, craigslist, Zillow and Trulia that should supply a good approximation of today’s market. Once you find where those rates stand, you’ll be able to pencil out the cash-generating potential of candidate property. Homing in On SW Florida Rental Investment Opportunities. At every step of the way—from first looks at the many promising SW Florida rental investment properties, to introductions to the kind of reliable local tradespeople who make a landlord’s life easier—I offer my clients fully engaged service and advice. Give me a call! 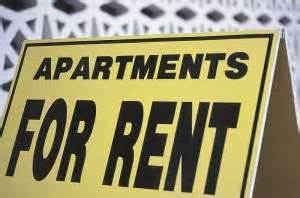 Price-to-Rent Ratio isn’t the Bottom Line for SW Florida. Naples, Ft. Myers. Price-to-Rent Ratio isn’t the Bottom Line for SW Florida. Last week, SW Florida residents who keep their eyes on real estate trends got some fresh information about one factor that seeks to put numbers to the relative benefits of buying versus renting. When real estate values head south, buying may seem to be a particularly risky proposition…even though later it’s clear that the value proposition was actually improving. The trade-offs are hard to quantify. Even now, if SW Florida listings reflect prices on the rise, renters who failed to lasso the most extreme bargains may assume they’ve missed the boat. That this conclusion is the opposite of ’ SW Florida s current situation is because the Price-to-Rent ratio isn’t the only game in town. The spoiler on the US Price-to Rent Ratio graph is a second line (a faint orange one that all but disappears next to the in-your-face deep purple of the Price-to-Rent line). The orange one is the mortgage interest rate curve. It mimics Price-to-Rent’s ups and downs almost exactly…until it doesn’t. At some point in 2012, the mortgage interest rate flat-lines near the bottom, then stays there, hugging the depths even as Price-to-Rent’s purple line heads skyward. Price-to-Rent Ratio isn’t the Bottom Line for SW Florida. In other words, the relative advantage to buying versus renting, which should have all but disappeared as SW Florida home prices climbed, did no such thing. Today’s historically low mortgage interest rates continued to make buying a fantastic opportunity. If you’re one of those who’d like to check into those current opportunities in SW Florida, I’ll stay close to the phone! 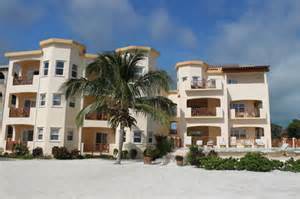 Owners of SW Florida Rental Properties Benefit from U.S. Trends. Naples, Ft. Myers. 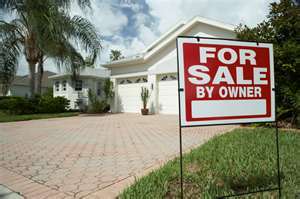 Owners of SW Florida Rental Properties Benefit from U.S. Trends. Whichever group is right, it’s evident that the owners of SW Florida rental properties currently stand to benefit from some of the economic currents that continue to garner headlines. That’s the kind of incentive that interests the investment-minded—and if that sounds like you, why not give me a call to review some of the rental properties in SW Florida currently listed for sale?